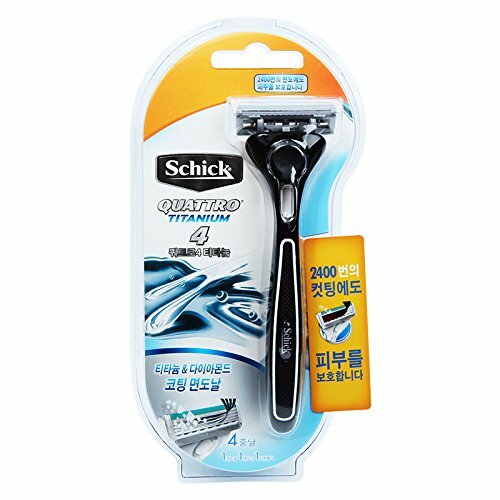 I used to use Schick blades over 20 years, then changed to Gilette & have been using Gilette ever since. I went to buy some more Gilette blades, but they are so expensive. I went to buy some more Gilette blades, but they are so expensive. 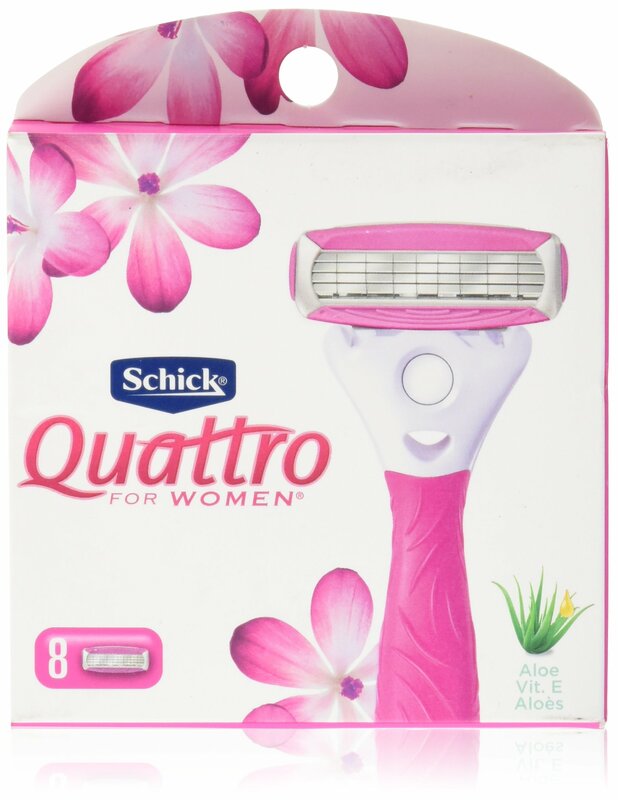 "I’m addicted to the Quattro for Women ® TrimStyle ™, that multitasks as a razor on one end and a trimmer on the other. Two quick things about this: the trimmer is adjustable to cut at different lengths. I’ve never tried a trimmer before, it was pretty foolproof to use – and, it’s waterproof. Yay!"